A five-year-old girl goes missing and the police are called in to search. When her body is found inside a sewage pipe, it becomes a murder investigation, which is headed by Detective Superintendent Walker. 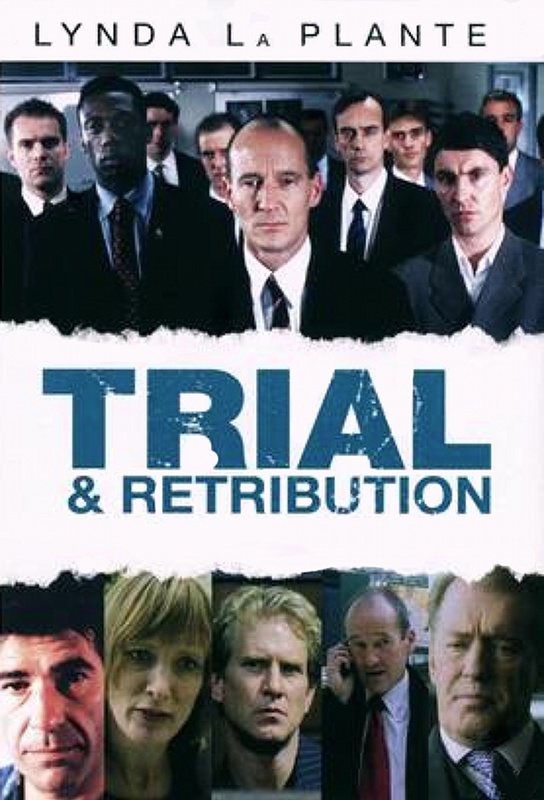 They follow a few leads and eventually arrest a suspect, who is then sent to trial.